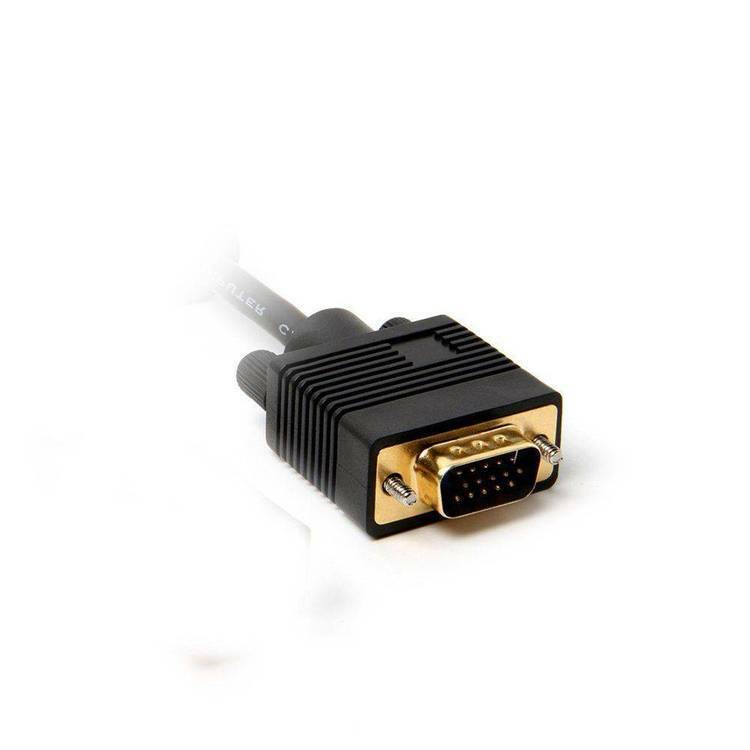 Set VGA monitor to 25, 28, 43, or 50 line modes. command line routines, I can just type the number of lines I want displayed. Put these in a directory in your path and call them as needed. as in life, there are no guarantees. Enjoy.